Sale includes 2 parcels for one price.Parcels\ 1 is 1.58 acres and parcel 2 is .5 acres.Both are corner parcels -across from each other. Utilities to properties are unknown as to what is available per the Seller. Hwy 116 to Oak Hill (west) to Rushford Ave (south)to signs on properties. Corner of Rushford Ave and Liberty School Rd. 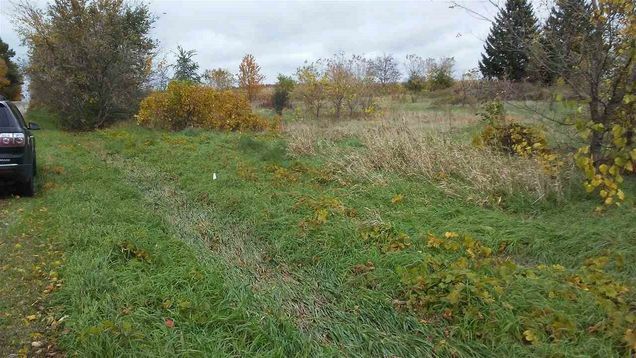 The details on RUSHFORD AVENUE: This land located in Rushford, WI 54963 is currently for sale for $27,000. RUSHFORD AVENUE is a – square foot land with – beds and – baths that has been on Estately for 191 days. This land is in the attendance area of Omro Elementary School, Omro Middle School, Omro High School, and Patch Elementary School. Listing Courtesy of: WIREX_RANW and Exit Elite Realty.